PLEASE USE THIS THREAD FOR QUESTIONS RELATING THE PROJECT AND THE KITS, USE THE DEDICATED THREADS FOR TROUBLESHOOTING AND TECHNICAL QUESTIONS. THANK YOU. 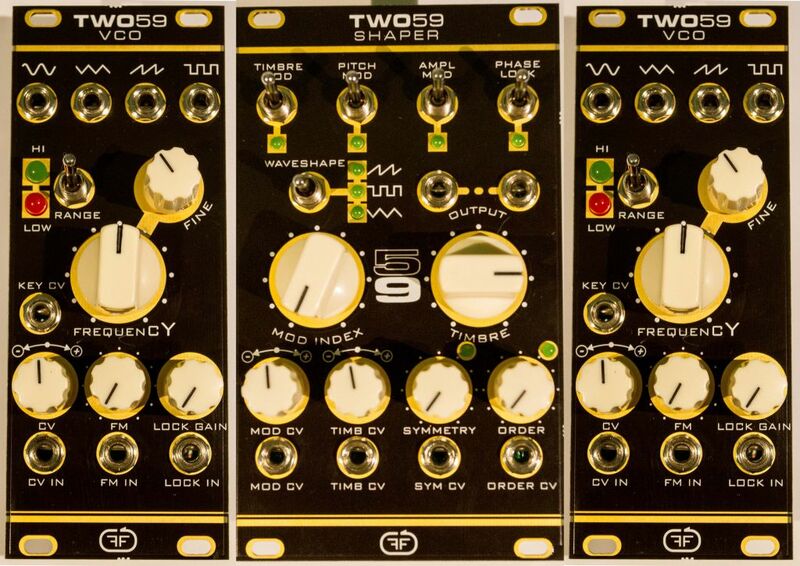 TWO59 is a complex oscillator consisting of 3 modules : two identical triangle core vco's (one main vco and one for modulation) and a shaper module. You have the option to use the VCO independently or two VCOs in conjunction with the shaper module as a complex oscillator. Because of the triangle core, the VCO's work very well for FM modulation. 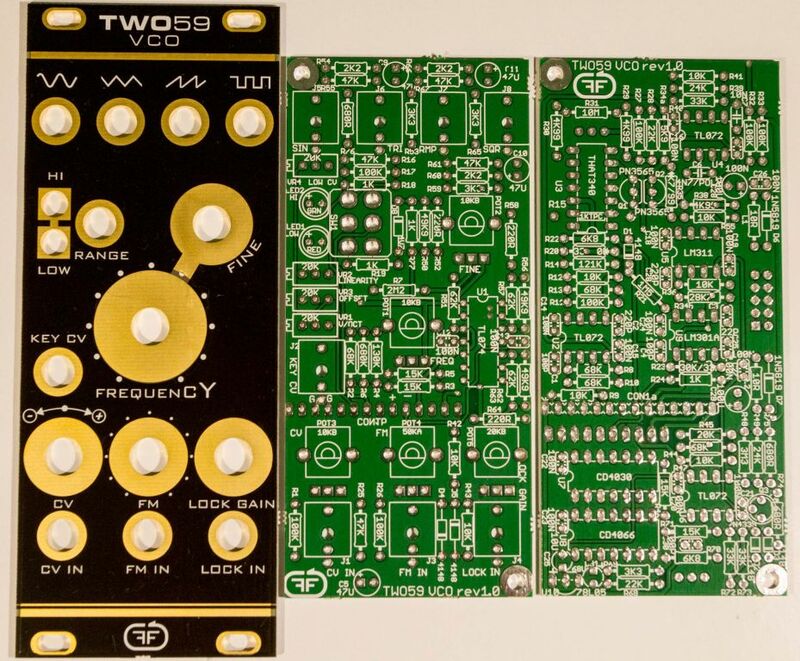 TWO59 is not a clone of the original 259, but an enhanced adaptation of the classic circuit to eurorack format with many additional features. Also our goal was to replace most obsolete parts with current products where possible, to make parts sourcing less problematic. Of course there are a few places where the original parts were essential for correct functionality. This is a highly complex project, it is not recommended to beginners. You need some skills and experience with previously built projects. Also this project involves many expensive parts. Before deciding to build it we recommend to consult the BOM list and the build docs to have a better idea about the complexity of the project. An oscilloscope, a multimeter and a frequency meter are essential to make the building and calibration process easy. Calibrating by ear is not an option if you want the complex oscillator to work correctly. We tried to make the documentation as detailed as possible and we added a comprehensive calibration section. manual in the process of building, it contains details that can ease your build. - This thread for details about availability and ordering. The main post of the project. - the VCO thread including the building docs. - the SHAPER thread including the building docs. As previous FEEDBACK projects, I will not sell the pcbs without front panels. 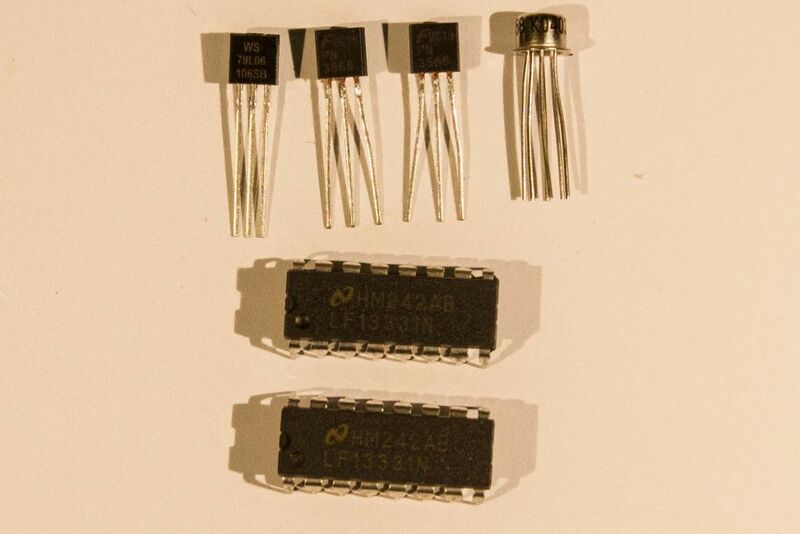 THE VCO CAN BE BOUGHT SEPARATELY AND THIS WILL CREATE CONFUSION IF YOU DON'T SPECIFY THE TYPE OF MODULE YOU WANT. Somehow I forgot to record the ramp wave. I will record it soon. This demo uses 2 Full modules and one additional VCO (5VCO's in total). For this I didn't used extreme modulations, it's a demo to demonstrate how good is the tracking of VCOs on notes. It was recorded real time. -The starting bass line panned to the left speaker is a triangle wave passing to a jupiter8 filter module, to know how will sound affected by a VCF. -The second line panned more to the right is the ouput of one shaper directly to a VCA. I turn the timbre slowly in various points of the song. -For the other two lines I used some spring reverb. -The ending is with pitch (fm) modulation ON. -All the VCO's stayed in tune for a period of 3 hours until I closed the system. Oh heeeeeell yeah!!! Been waiting on this forever!! Will take a Kit2 please! These look ace! Well done! What sort of range are the CV inputs expecting? 0~5V? 0~10V? +/-5V? What are the output levels of the VCOs, still Buchla level or amplified? 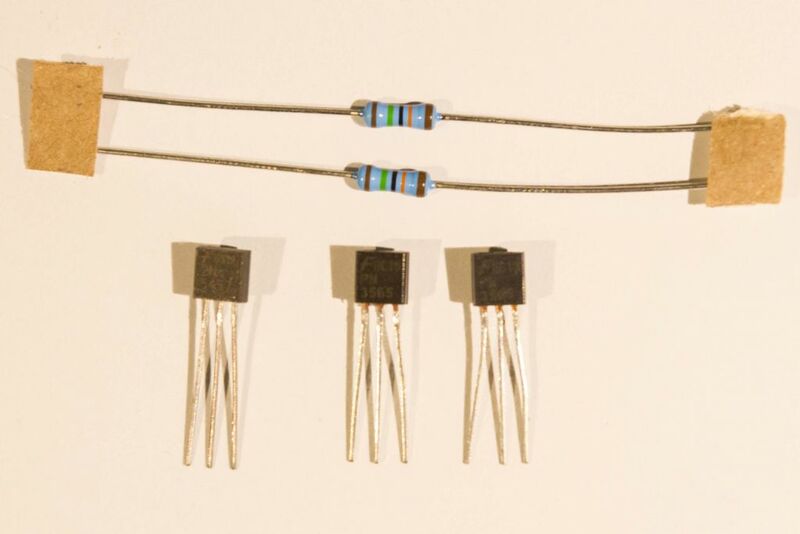 0-10V cv signals with pots to minimum (SYMMETRY, ORDER) only positive voltage. Attenuverted inputs accept negative voltage input. I'd like 1x Shaper KIT2 (the KIT2 without the headers, just the hard to get silicon). By the way, there's a typo in the ordering for the SHAPER, the kit with the headers is KIT3 I presume, and right now it says KIT2. You have to connect 258 VCOs at the back of the module with connectors - 4Vpp exact signals (you need to scale them if they are not right). This is all great, but where to get the VTL5C3/2 Vactrols? It's all noted in the BOM list. You can buy Xvive versions from Thonk (tested in the project). Or you can find Perkin Elmer old ones on ebay. I like it! 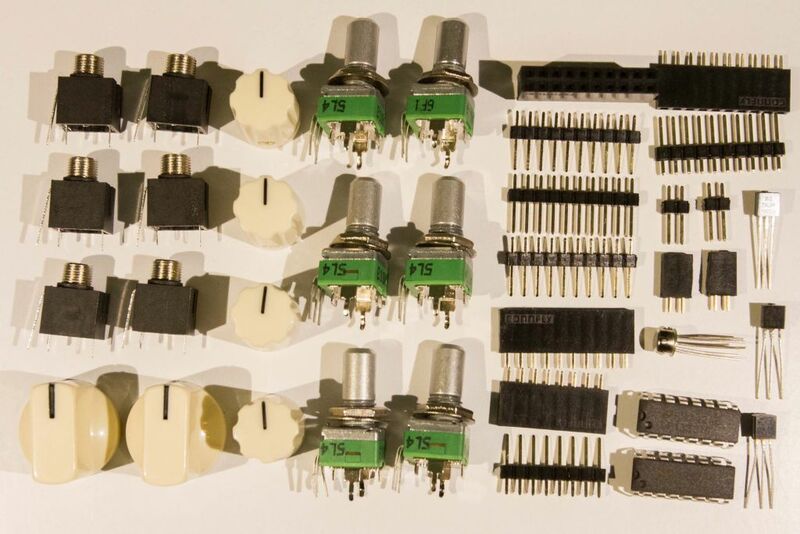 I want 2 VCO kit 2. and 1 shaper kit 2. Unfortunately all the SHAPER kits are out of stock. 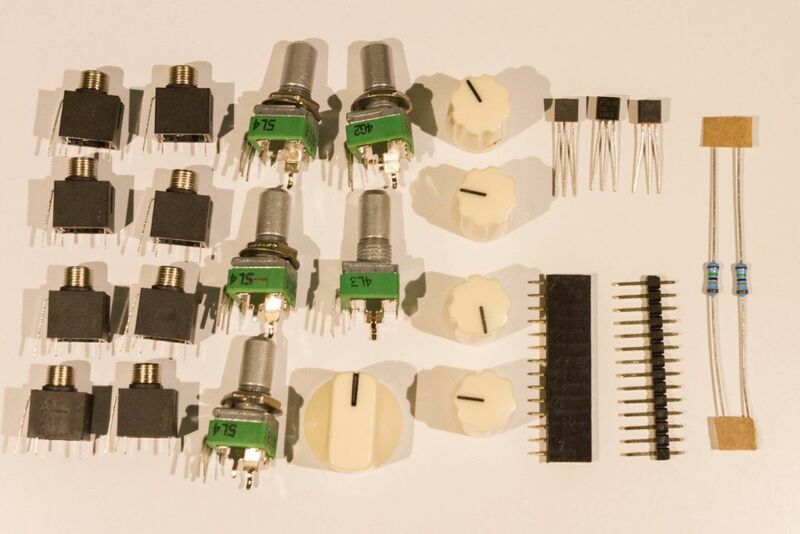 I still have 12 VCO boards in stock for those who want to build just the VCO or want to build the VCOs in advance. Then put me on the waiting list for when you get more! 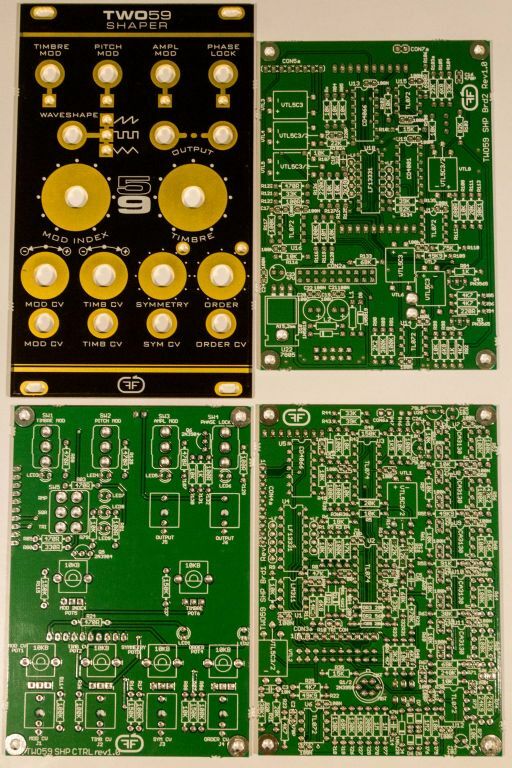 Could you put me on the list for 2x VCO kit 3 and 1x Shaper kit 3, please?